For more than 30 years, the agency you’ve known as the Exchange Club Family Center has been helping children by healing families. Through classes and clinical services, we guide families to the north star of healthy relationships. And the work our clients do is far from easy. When adults and children come to our building – often by court order – they may be discouraged, uncertain and embarrassed. Most are reluctant to talk about their own trauma, things they’ve never disclosed to anyone. With the help of therapists and social workers, our clients find a path toward love, respect and compassion. They develop the stability, self-reliance, emotional control and resilience that can lead to peaceful families and safe neighborhoods. This is the work we’ve always done, and it’s the work we are committed to continuing. Though our programs have had different names over the years, our essential mission has never changed: we build a kindred community, where conflict is resolved without violence. 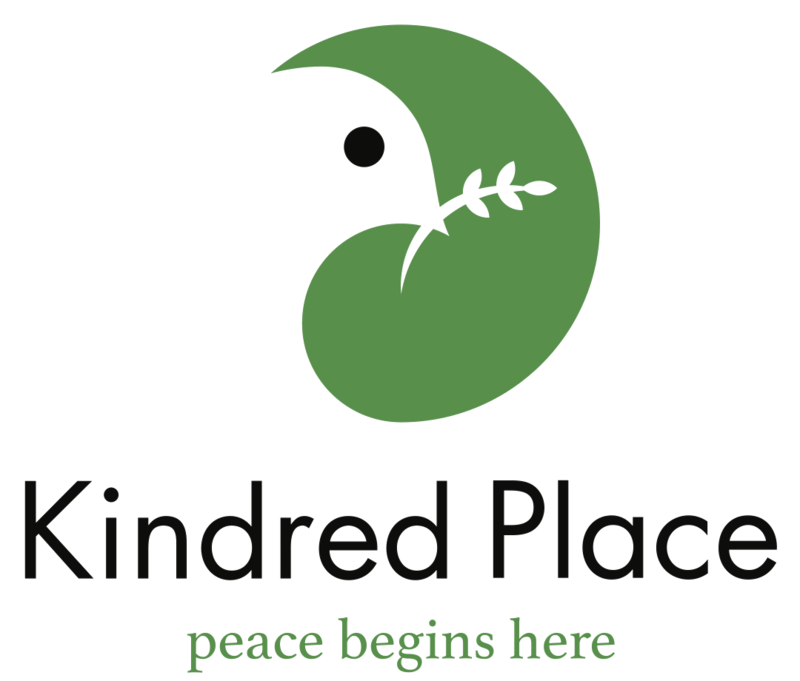 The Exchange Club Family Center will now be reintroducing itself under a new name: Kindred Place. You may be wondering: Why change? Though our organization was established by local Exchange Clubs in the early 1980s, the Family Center has always been a separate, independent non-profit agency. We are one of more than 40 independent, family-serving organizations across the U.S., each one separate, but all established by local Exchange Clubs, and all with a shared commitment to protecting children from home violence. The ESCAPE Center in Houston, Family Compass in Dallas, the Carl Perkins Center in Jackson, and the Family Center in Nashville have similar beginnings to ours, and we are all fortunate to have ongoing support from our local Exchange Clubs. But we – the Family Center – are not an Exchange Club. And when a child tearfully refused to walk into our door because she didn’t want to be “exchanged” to another family, we knew we needed to consider a change. This change, we know, will take some getting used to. We are creatures of habit and most often comfortable with what is familiar. We hope you might think of this change as an opportunity to see us in a new light. To consider how we are all connected in our humanity. To believe that differences can be reconciled without shame, and conflict resolved without violence. 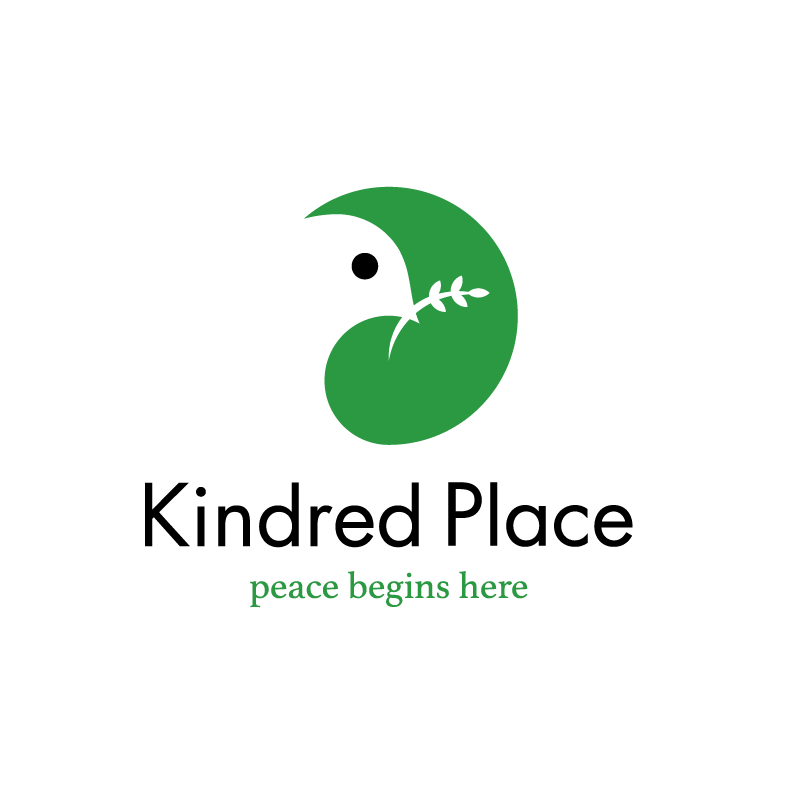 This is Kindred Place, and peace begins here.